As part of Clarion’s Totally Gaming Academy, the Online Gaming Masterclass is a four-day course led by Igor Samardziski, founder and CEO of Nexus Gaming Intelligence. The course will cover everything from game mechanics to bonuses, player acquisition, retention and reducing risk. 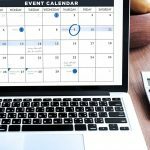 Attendees can expect to leave with a business plan, department KPI analysis report, formula glossary and a business intelligence development brief. 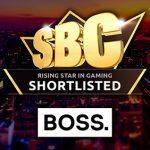 Team SBC have upgraded their annual awards ceremony from “Betting on Football” to including the entire “Sports Betting Community” and this year 500 people are expected to attend. 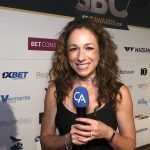 The setting will remain informal with passed apps and an open bar, celebrity appearances will include Sky Sports’ Hayley McQueen as the awards presenter and Kellie Acreman, voted the world’s sexiest DJ in 2009, will be organizing the evening’s tunes. 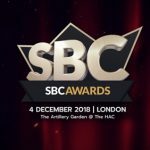 A total of 15 awards will be delivered over the course of the night in addition to three inductions into the SBC Hall of Fame. 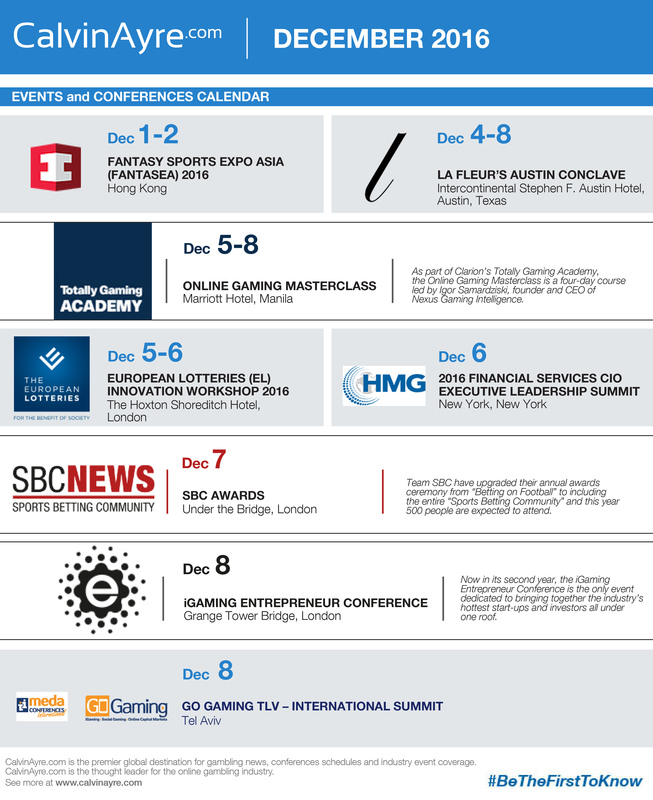 This is the last big social gathering of the year for the iGaming industry, so prepare for an evening of fun and expect some Christmasy surprises too. 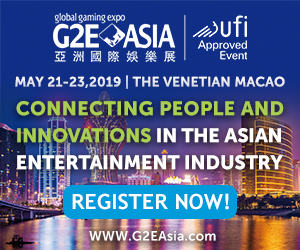 Now in its second year, the iGaming Entrepreneur Conference is the only event dedicated to bringing together the industry’s hottest start-ups and investors all under one roof. For the first part of the day, sessions have been designed to educate start-ups in areas such pitching to investors and how to keep costs down. The afternoon will feature “The Brightest Minds Showcase” during which investors will hear a one-minute pitch from the start-ups and a panel of mentors will ask follow-up questions. 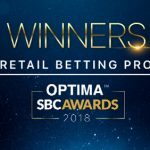 The winner of the showcase will receive a special mentoring package including a CalvinAyre.com product profile video.